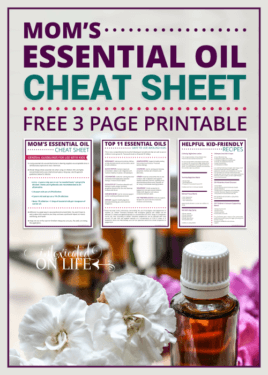 Are you getting started with essential oils? Or overwhelmed about essential oils? Scenario: you’ve heard about essential oils and think you might actually be ready to give it a try. 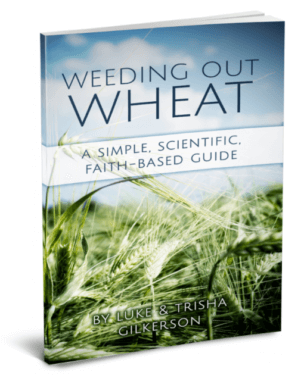 You have a particular issue you want to try to fix, or you just want to avoid another household full of sickness. However, there are so many opinions and companies and different kinds of oils, where do you begin with getting started with essential oils? 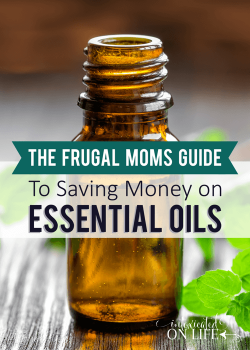 How do you go into the world of essential oils without getting lost and spending a fortune? 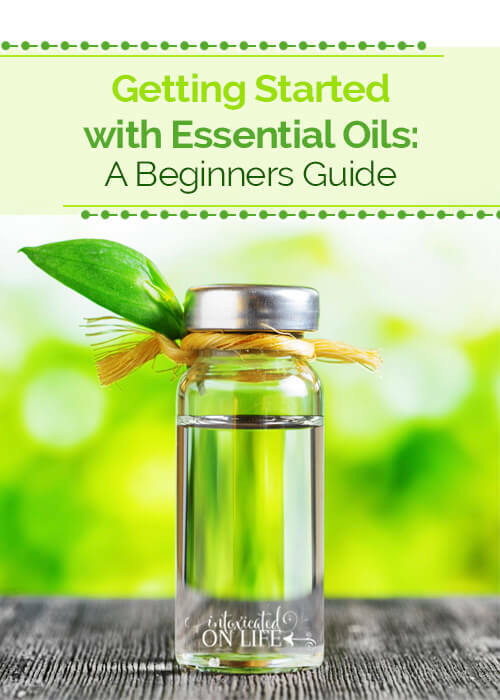 I get a lot of requests from friends, family, and readers asking me where they should begin with getting started with essential oils. Today I’m going to share with you what I tell them. It will give you a roadmap and save you some wandering! 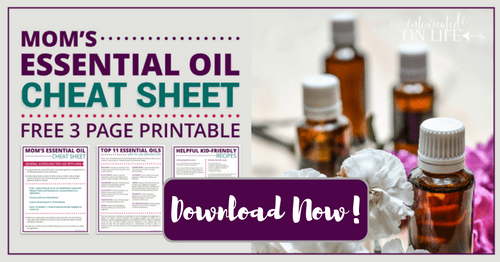 As tempting as it might be to just jump right in and buy a bundle of oils, I urge you to educate yourself on how essential oils work, how to choose a company, and more. There are some good companies out there! Here’s some articles that are a good place to start in educating yourself on essential oils. There are so many oils that it’s easy to get overwhelmed with where to begin. You can find 50+ uses for peppermint oil and 30+ ways to address tiredness. Great! So which one do you pick? Lemon: cleansing, helps with temperature, circulation, supports digestive system, and more. Lavender: helps with sleep, head and neck tension, stomach issues or motion sickness, is calming, supports skin health and more. 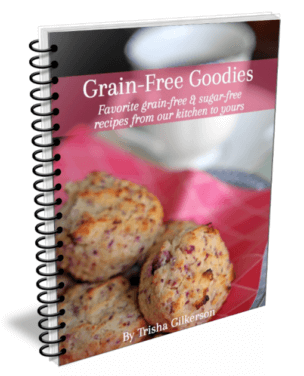 I find a lot of great ideas and recipes and post them on my essential oils Pinterest board. You will also want a bottle of carrier oil – Sweet Almond or Fractionated Coconut Oil are popular. You add a few drops of your essential oil to a small amount of carrier oil for topical application. When you are getting started with essential oils, don’t jump in with several different oils and problems to tackle! Instead, pick one or two oils for one or two issues. 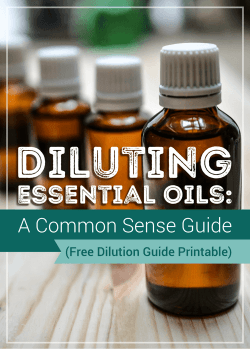 Spend time researching the oils – their uses, safety issues, etc. Focus on the habit of using your oils consistently. It’s amazing how soon we forget to use the essential oils after a few days and then wonder why they aren’t working! When I started with an Immune Blend, it took a while before I could confidently say that I was regularly using the oils. It was then that I really noticed a significant decrease in the frequency and duration of illness in our family. Often, there will not be a dramatic and immediate effect. Sometimes an oil won’t work for a particular person for a particular issue, but you won’t really know that unless you use it correctly and consistently and really pay attention to the results. It’s worth the time and attention so that you can be sure it is working and your money is being well spent. If you can, buy a diffuser. I used an immune supporting blend until I was sure it was helping enough to warrant continued purchases. Then I bought a diffuser with my next order. It is the safest and most effective way to use oils. 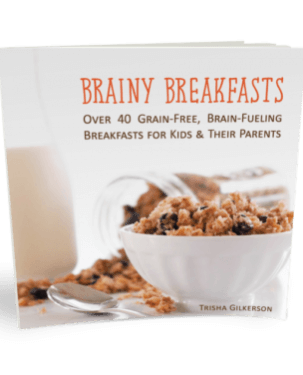 So you’ve used an Immune Blend for a good while and are confident that it is helping your family stay healthier. You’ve been using lavender on yourself and the kids at night and everyone seems to be sleeping better. Well, now it’s time to branch out. I like to pick two to four oils at a time and start trying them out, working them into my days. Very soon you will find that you have your core favorites and a handful of “extras” for specialized things, and really that’s all you will need. Here are some of my favorite “next step” essential oils. Frankincense – One of my jack-of-all-trades type oil like lavender is. Good for general health, sinus, digestion, mood lifting, and supports the immune system, etc. Geranium – mostly for skin health and has a lovely scent, etc. Bergamot – I love combining this with geranium. Helps with skin issues,supports the immune system, mood lifting, etc. Tea Tree – Great for general skin health, helps with seasonal or environmental threats, and in DIY cleaning products. In addition to new oils, you can also being getting started with essential oils for different purposes. Adding lovely scents to your home, calming the kids, increasing attention and focus, cleaning products, and more! Once you start using essential oils as a regular part of your routine, you will want to add a few things to your stash. Roller bottles – These are critical for me. They are a handy way to have a diluted oil or blend ready for use without the trouble of mixing with carrier oil in the palm of my hand. Use your dilution rate chart and fill up a roller bottle. 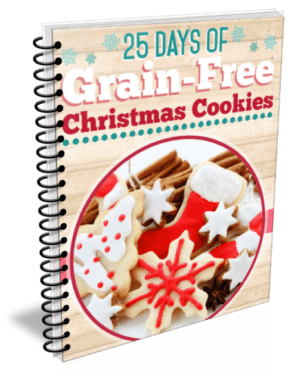 Keep it in your purse or in a dark cupboard for quick use! The darker bottles are better for preserving the oils, but you can also buy clear ones. More diffusers – You will likely want to buy more and/or different diffusers for your home. We have a small home with an open main living area, so the AromaCloud Spa is perfect. However, we’ll probably get a smaller one for bedroom use for the kids and ourselves. Organizers/cases – Eventually it will be cumbersome to store the oils and roller bottles. We use a tissue box with the top cut off for the roller bottles. This may be a better solution! For other oils, I have a few different cases with foam lining and zippers. I use a large case for oils I use occasionally or for additional bottles, and then a smaller one in the cupboard by the diffuser in the living room. By the time you find yourself needing a case for your oils, I’d say you are definitely an essential oils user. Have fun and enjoy your oils! I’ve heard a lot about essential oils and all that they can do. I’ve been thinking about getting more into them, and I think it’s important to educate yourself, like you said, and then start with the basics. That’s a good way to get your feet wet and learn more hands-on. Thanks for sharing this. Thanks for sharing about essential oils. I am so glad that I found this aromatherapy oils article. I always appreciate when people share short and exciting posts like that. Your fantastic insightful information entails much to me and for aromatherapy lovers!